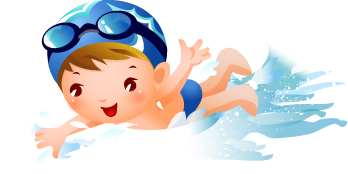 JEM Swim School now offer Learn to Swim Classes for JEM Babies, Tot’s, Kids, Improvers, and Adults, having been accepted by Methodist College Belfast to establish their After School – Learn to Swim development programme. 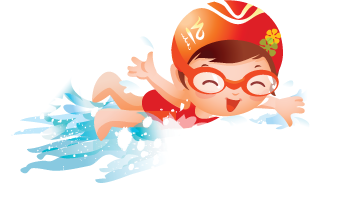 JEM is a long established (2002) family run local firm who have lead the way in providing a gentle yet progressive learn to swim and water safety programme designed especially for kids and children aged 3 months to 15 years. Our After School programme for Kids has pionnered the “Teachers in the Pool” approach to learning for Children, – Learn to Swim Scheme, which is very helpful in the teaching process and for those slightly neverous pupils. Our Adult programme is for grown ups and is taught by Adults too Adults. JEM’s sensitive structured programme combines the very best in Learn to Swim development techiques and skill based progress. 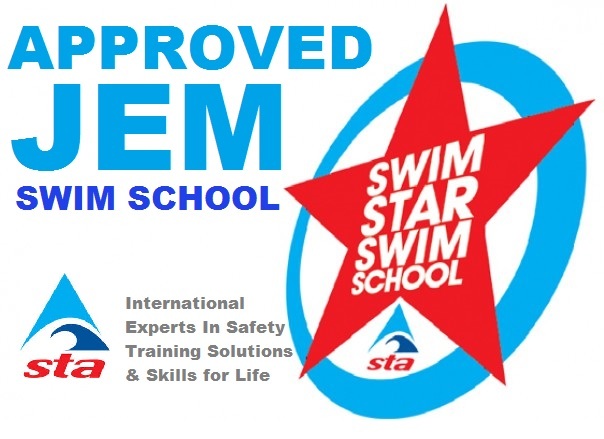 They have been endorsed and approved by the STA a leading industry authority and are a STA Star Swim School. We offer After School Lessons at Methody and are happy to be associated with the Methodist College Belfast, near Queens University, who offer an excellent well maintained, warm swimming pool facility and we look forward to a long and happy future at Methody.